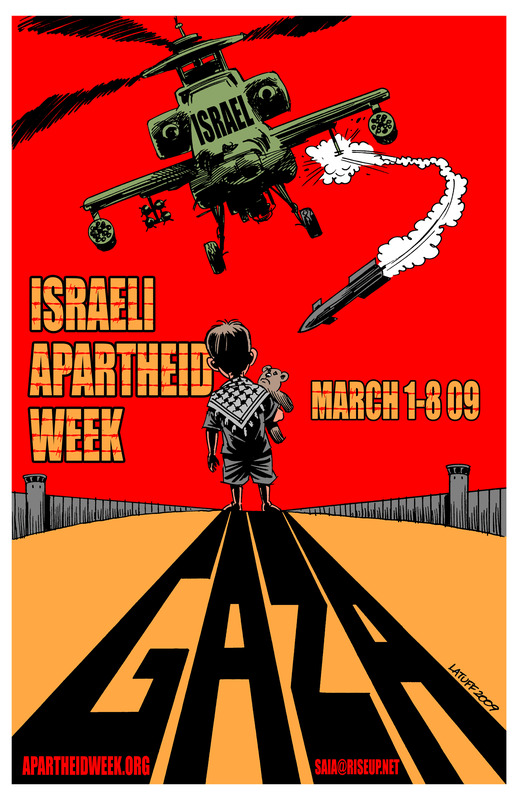 The post title refers to Anti-Semitism, while the poster above references anti-Israel propaganda. There are plenty of debates back and forth about which is which, including examples of Anti-Zionism in the mix. This purpose of this post is to enlighten us about how Jewish teens react to a scenario they might encounter on the college campus. We know that the college campus, usually a place that is open to the marketplace of ideas, does not always live up to that reputation. An annual review of Anti-Israel activity on college campuses around the United States, produced by the ADL will educate you. The situation below was given to Jewish high school students by the Anti-Defamation League recently, and they discussed options in small groups and recorded their responses on large poster paper pasted around the room. “Josh is a friend of yours from high school and a Jewish student activist on his college campus. He encounters a professor in one of his Middle East courses, who has a very strong opinion regarding what he describes as the Israeli Occupation of the West Bank. Josh has his own opinion of the situation and finds that he is the only person outwardly disagreeing with the professor. Josh’s term paper, worth 30% of his grade, is due next week. Josh is afraid to represent his opposing ideologies in his paper and possibly risk his grade. He asks for your opinion and advice. What do you tell him? How do you think the teens you know will answer? How would you evaluate the comment above? What would your recommendation be to this student? The good news, is that some students were very comfortable asserting their rights–outside of class. Inside class, is another story entirely…and according to what I’ve read about college campus behavior, these student responses mimics what actually does happen when students encounter professors with differences of opinion. The stakes are high for these students beginning in high school and continuing on to college. Openly disagreeing with a professor’s opinions is really tough to do. I clearly remember one student who felt such a sense of accomplishment after being able to argue successfully with his history teacher, that he called it a ‘life-changing’ experience. Yet another student told us how she wished she paid better attention in her Israel class so that she could debate more effectively with students at her campus who were members of Students for Justice in Palestine. We can use our time with our students to prepare them a bit more to talk through these situations and help them decide the right course for them, depending upon their priorities. Denying that they will encounter either Anti-Semitism or Anti-Zionism does not serve them well. This entry was posted on Wednesday, November 20th, 2013 at 6:05 PM	and tagged with Anti-Defamation League, Anti-Zionism, Antisemitism, Israel, Jewish community, Jewish Teens, Jews and posted in College, Jewish Community, Jewish Education, Jewish Teens, Judaism. You can follow any responses to this entry through the RSS 2.0 feed.